Terios the Tenrec and Venice the Mink. 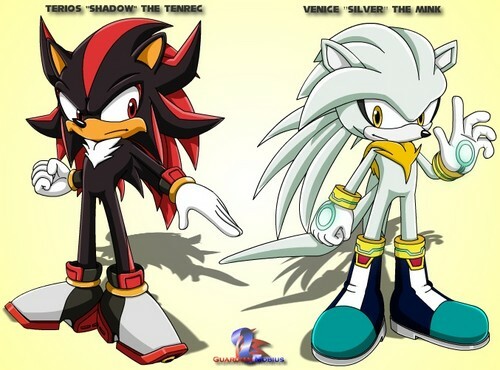 Shadow and Silver's original forms/ideas for their character. Wallpaper and background images in the Silver the Hedgehog club tagged: silver the hedgehog sega shadow.